It usually hits us as a surprise how closely various spheres of our lives are intertwined. The same goes with all the processes in our bodies. 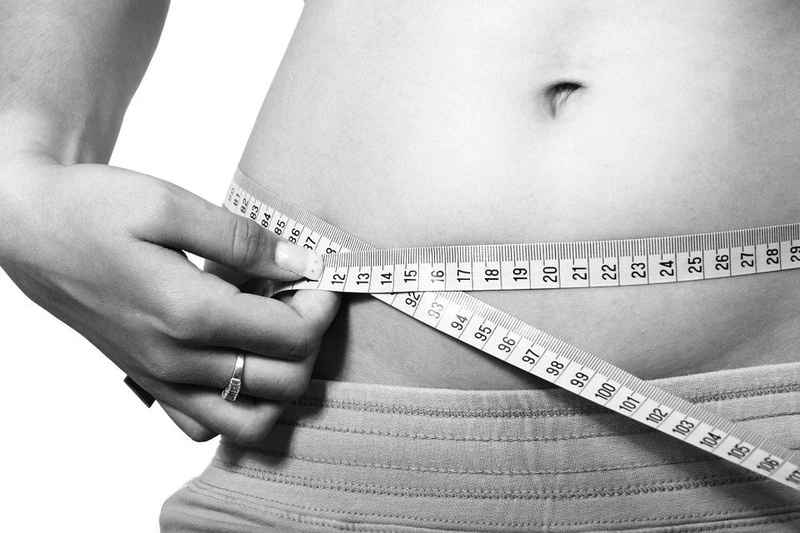 Since, these days, more and more people are struggling with the problem of excess weight, it is only natural for us to try to point you in the right direction. The thing is, even if you are aware of how important your sleep is, there are still some other things connected with it, to be considered. 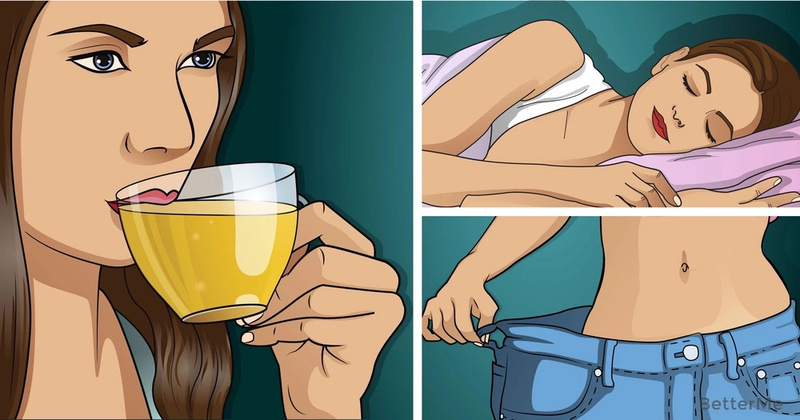 For example, you may already know that there are some things which not only worsen the quality of your sleep, but also lead to weight gain instead of loss. That is why we couldn’t help but mention a list of bedtime drinks, which will not only improve the quality of your sleep, but will also help you lose weight and build muscle while you sleep. 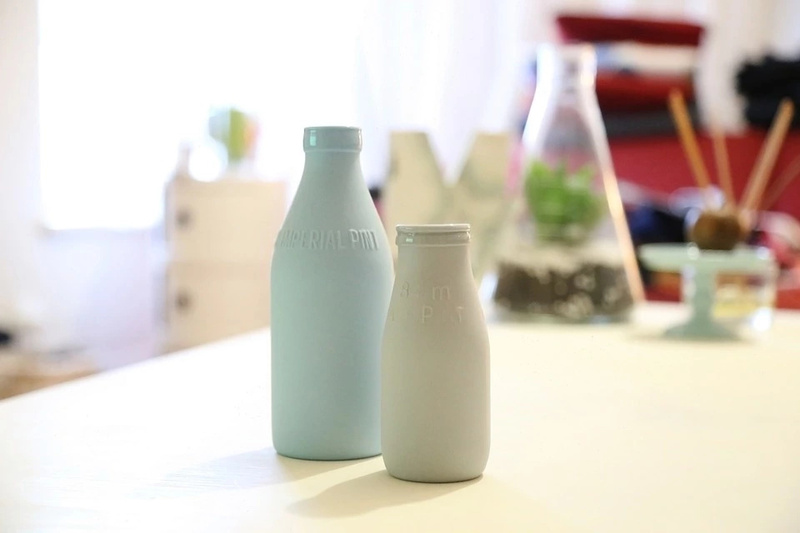 Like it or not, milk consumption is not only healthy, but also useful, if you want to win the war against excess weight. What is more, it provides your body with the required amount of calcium and protein, and speeds up your metabolism. 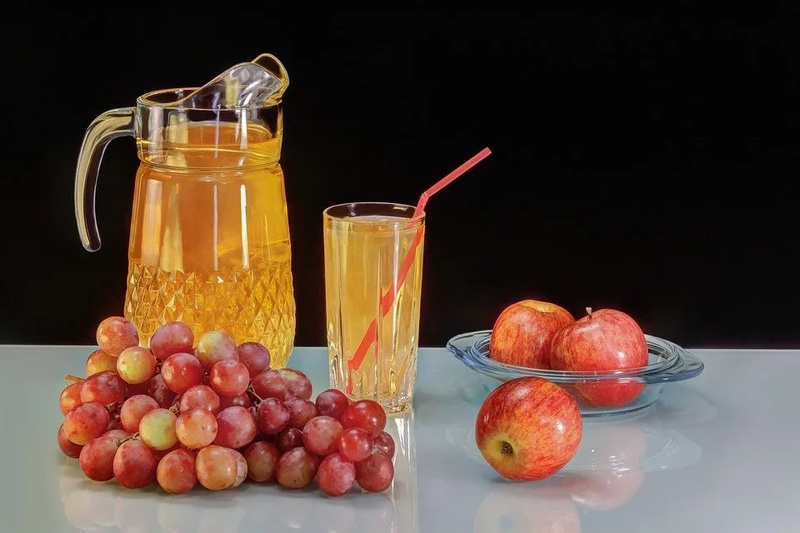 Very often, you are told that drinking juice daily is not very effective, if you want to lose weight. Yet, a glass of real grape juice will help you sleep better and will burn some of that fat of yours overnight. 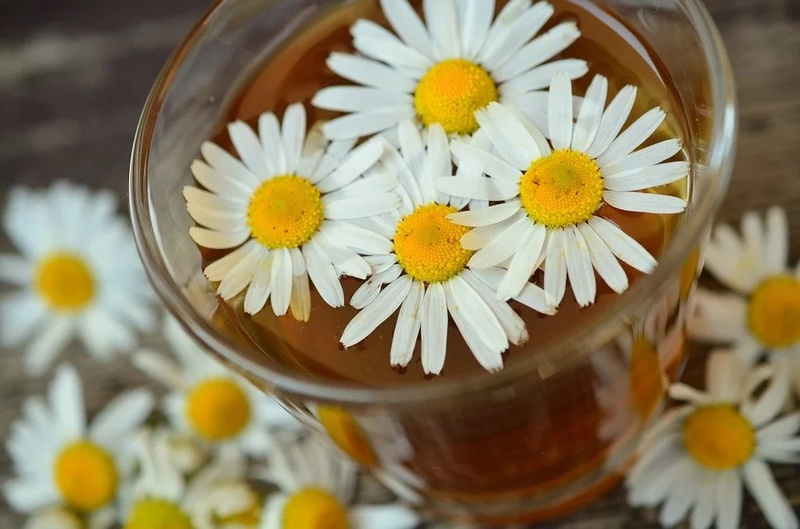 Chamomile tea will not only calm your nerves and help you fall asleep easily, but will affect your fat burning processes in a good way too. 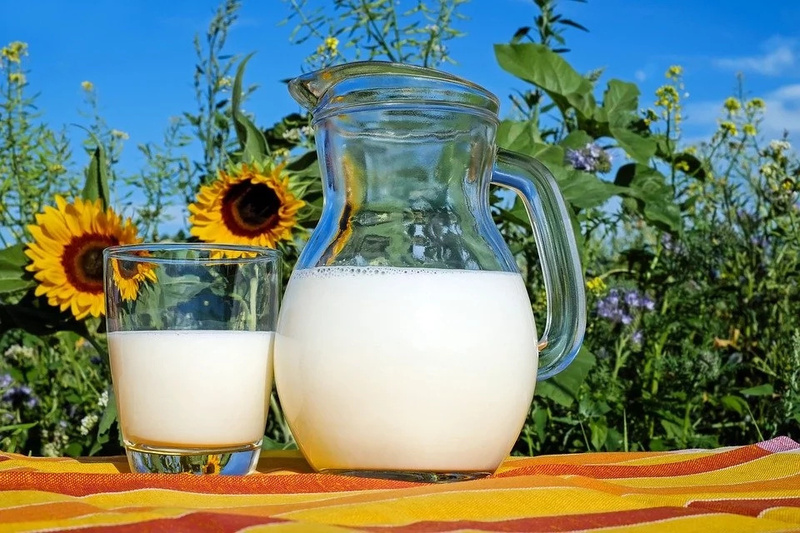 Kefir is great to improve digestion, and once that is done, it means that your calories will be burned faster and there will be less fat to store. This one drink is especially effective if you face difficulties in falling asleep and if your belly is your problem zone. Soy protein shakes deal with both of these issues effectively.